Awesome! Thanks for the HubCamp materials; videos watched, speaker notes and the Google Keyword Tool report downloaded. Still going through the valuable materials. I hope to host a HubCamp in my country soon if approved. I love HubPages. please be so kind as to tell me! One of 30 HubCamp communities worldwide. HubCamps are essentially online writing seminars led by HubPages staff, and also meetings and lessons organized by Hubbers themselves. At HubCamps, you’ll learn how to research and choose topics, write amazing Hubs, and promote them once they’re published! 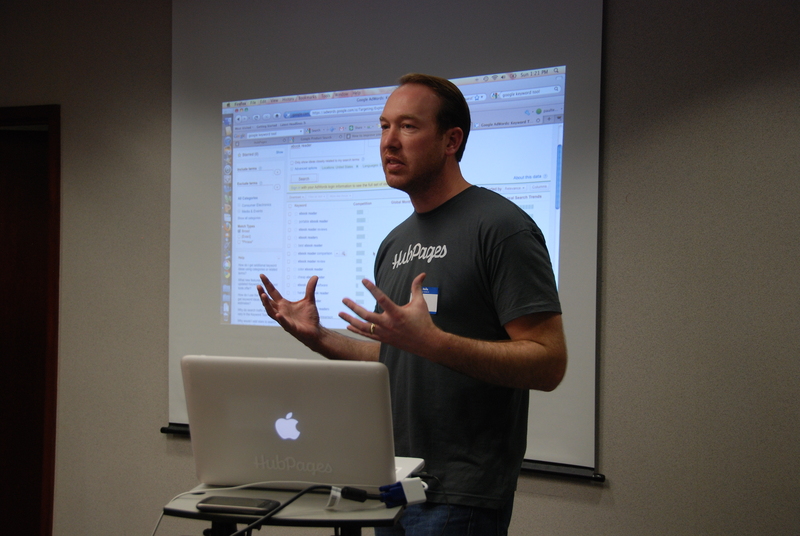 HubCamps are also a great way to meet other Hubbers in person, and if you go to a HubPages hosted HubCamp, you’ll get to meet HubPages staff as well! You can check out http://hubcamp.com for a list of all upcoming HubCamps.